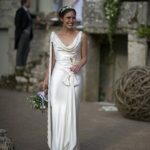 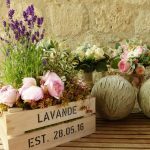 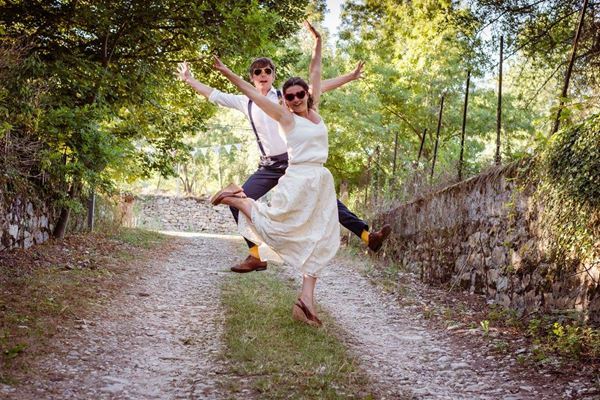 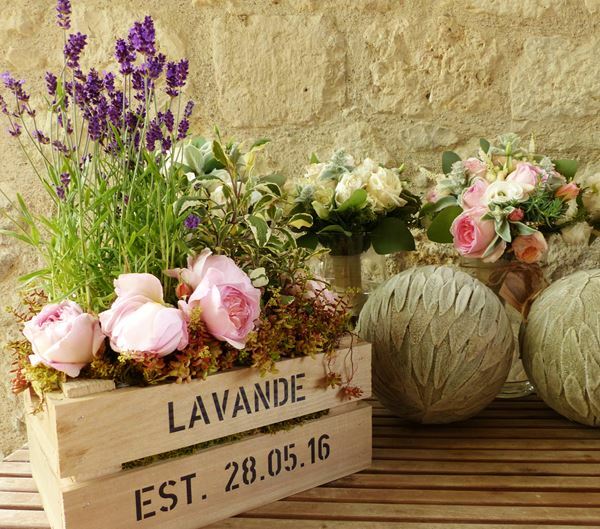 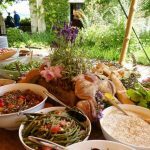 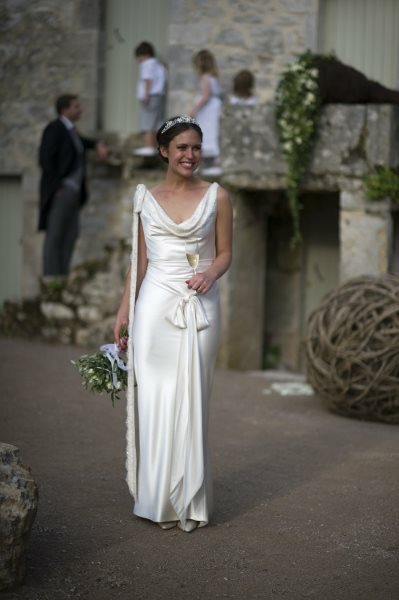 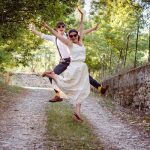 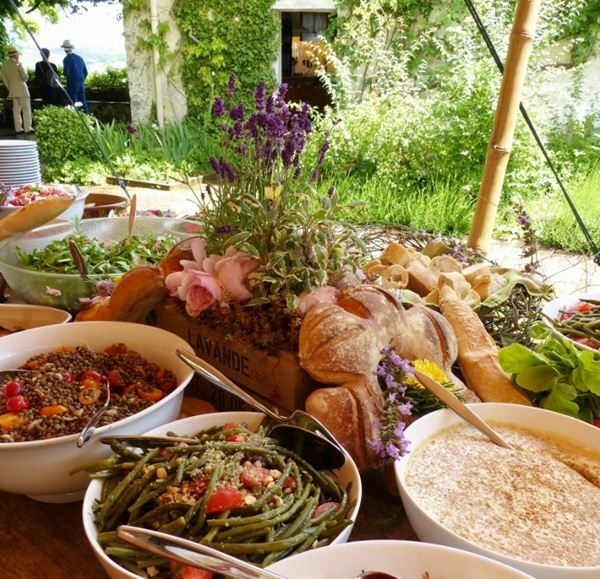 Based in the beautiful 12th century village of St Antonin Noble Val, Noble Nuptials offers bespoke destination weddings and events with character and charm to an international clientele looking to experience the very best of SW France. 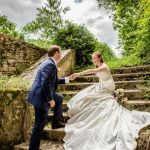 Experts in delivering weddings in unusual locations as well as in breathtaking hilltop villages, vineyards, chateaux, barns, our ‘savoir-faire’ can transform any location into your perfect location. 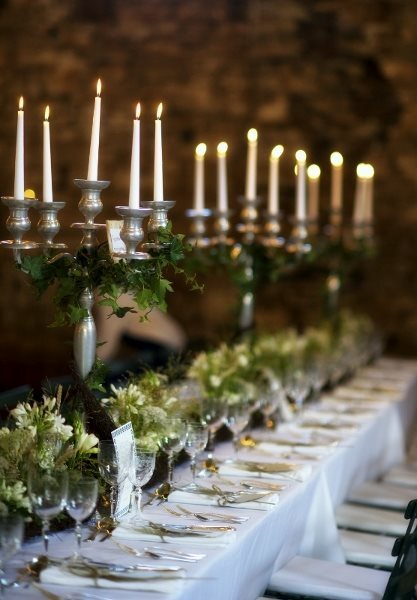 We like to offer a flexible approach to wedding planning, where you choose only the services you require. 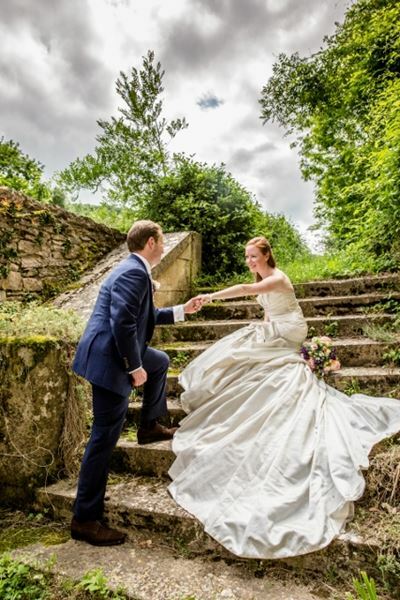 Wherever you are in the planning process, we would be delighted to help. 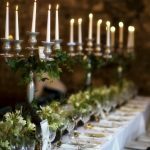 Is Noble Nuptials not available on your date?